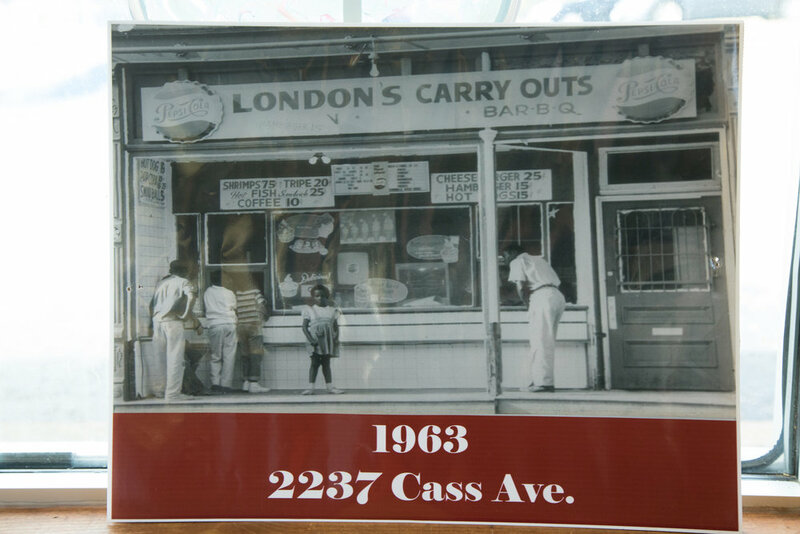 We are the one and only London's Wing House, formerly known as London & Sons, a family-owned business which has operated in the St. Louis community for over 50 years. London & Sons Wing House is founded by Dale & Hildred L.C. London, two hardworking parents. The London's serve delicious soul food for decades, featuring their uniquely seasoned wings and sauces. 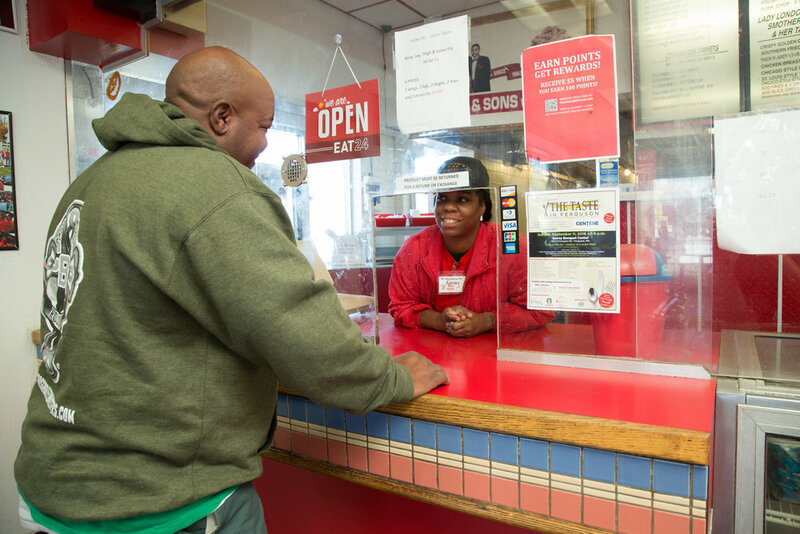 The business quickly becomes a pillar of the St. Louis community until closing in 2006. At his daughter’s request, Patrick London joins Facebook. After being bombarded with messages for London & Sons to return, Patrick reopens the family business. He renames it London’s Wing House, but still keeps the same family wing recipe. In December, London’s Wing House opens its third location after huge success and support from the community. The family continues to hold annual community events, while serving up delicious food. 6209 Doctor Martin Luther King Dr. Questions? Concerns? Compliments? Leave us a message below! Click on the link above each location to place your order! What is your wage requirement (if any)? Physical restrictions (i.e. Heavy Lifting)?